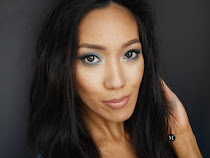 The third eye cream I featured on Meet Mariee and the one that beats them all! I used to talk highly about the Antipodes Kiwi Seed Oil eye cream which I still love until I found a great alternative! 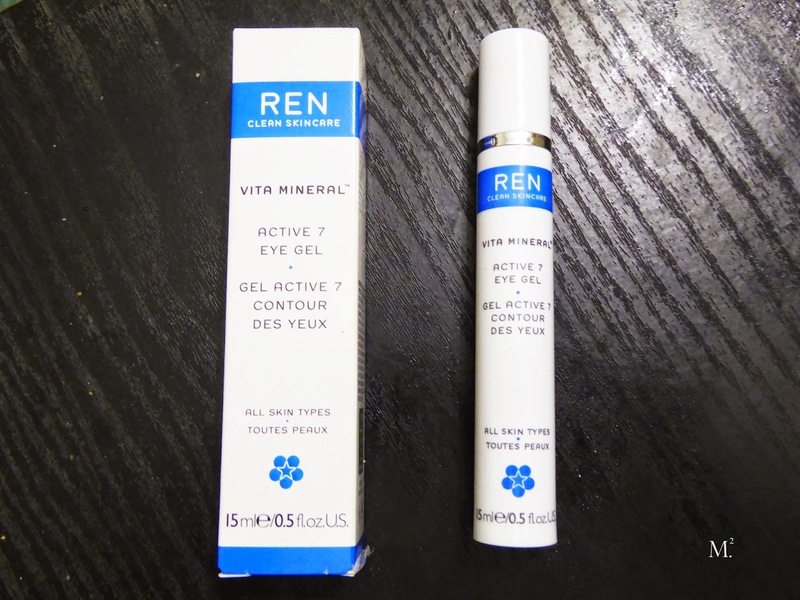 I first heard about REN skincare through reading UK based blogs. This skincare line seems so big in UK that almost everyone raves about this brand. Luckily,Mecca Cosmetica stocks REN skincare so I went to have a browse. 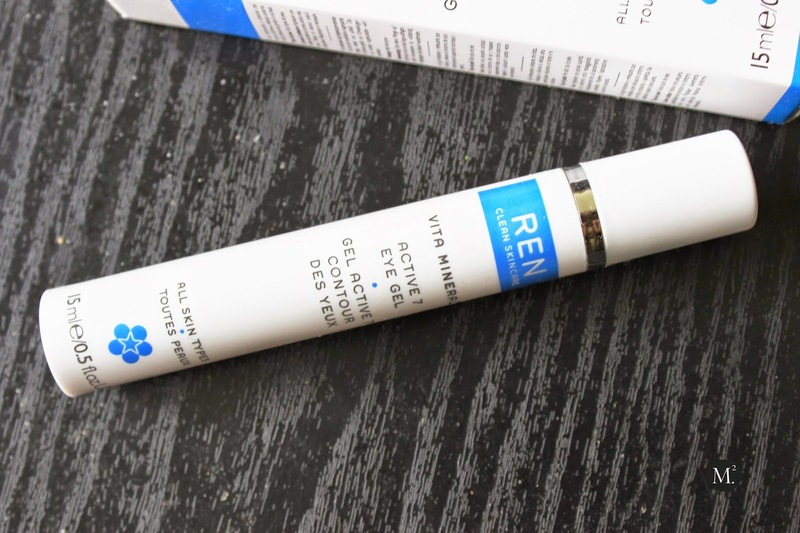 The Active 7 Eye Gel from their Vita Mineral line caught my eye when I read that it can treat, revive, brighten the under eye area. Everything sounded so promising that I have to get it! According to Mecca Cosmetica's website, the results you from overtime use are: reduction of puffiness and dark circles, the eye contour looks firmer and smoother, and it also helps cool and refresh the under eye area! After 3 weeks of constant use, I've noticed that my under eye area is hydrated, a lot smoother, and my dark circles is not as bad. 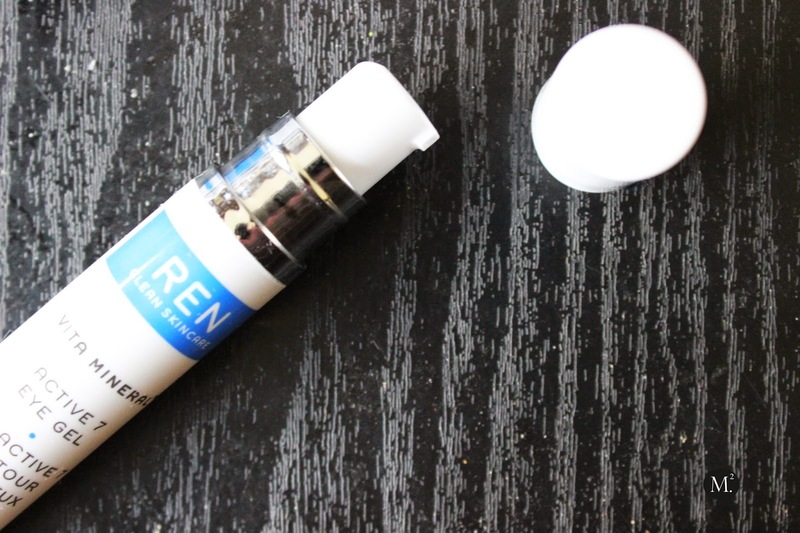 Unlike the other eye creams I've tried in the past, this eye cream gives a cooling and soothing sensation upon application in the under eye area which helps depuff my massive bags. It also a great cheat on making me look awake when in reality, I have less than 5 hours of sleep! Another reason to fall in love with this product - it comes with a pump! It dispenses enough product and great for hygiene reasons. I also like the fact that it comes in a skinny tube instead of a small tub. It makes it easier for traveling and won't take up much room in your makeup bag. This product retails for $46.00 NZD which is fairly affordable!